For one of the most significant communication apps for mobile, WhatsApp has always had a keen eye on its groups’ features. Families can come together to stay in touch. People with similar interest can talk to one another, without personally knowing each other. City official can even share news throughout groups. 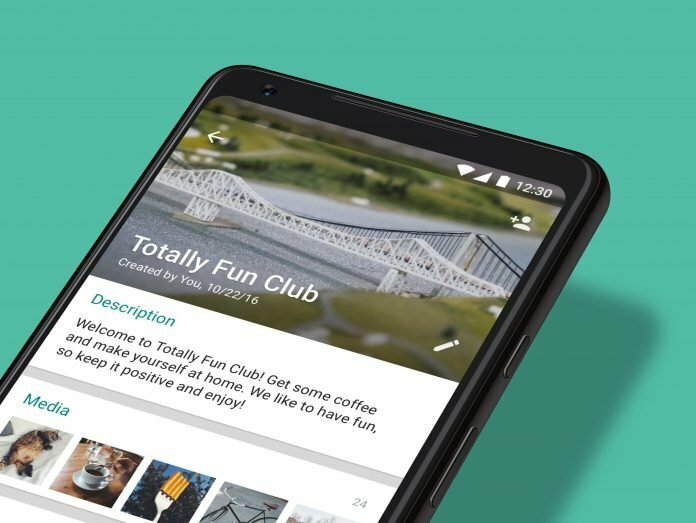 Now, WhatsApp is enhancing their groups even further with the announcement of new features. Now every group can have a description to inform what that particular group is about. The description allows the admin to set the purpose, guides, or topics for that particular group. Admins can also prohibit who can change the group description along with subject and icon. Speaking of admins, they now have other new features. They can remove admin and other permissions from group participants. The group creators can also no longer be removed from a group they’ve started. A few more new features include the ability to find any participant in a group thanks to new search features. If you’ve been away from a group, you can catch up on any mentions or replies with the ‘@‘ symbol at the bottom right of the chat. Lastly, there’s a new protection feature that prohibits people from repeatedly joining groups they’ve left. 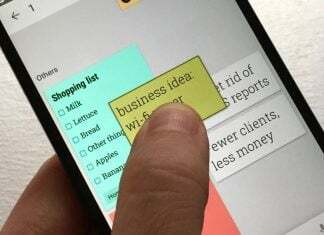 These features have already started rolling out to both iOS and Android apps. Do you use groups on WhatsApp? What about WhatsApp in general? Let us know how you like these new features.